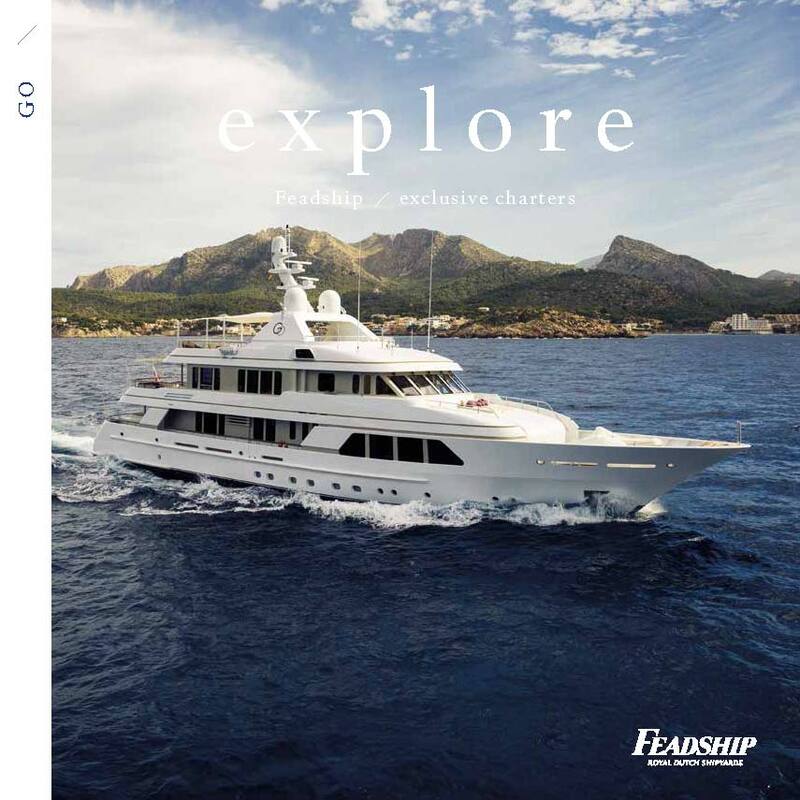 Available from the Eastern Caribbean to the Western Mediterranean in 2017, including the Cannes Film Festival in April, the 141’ Feadship, GO, was extended 14 feet from her stern in 2014. 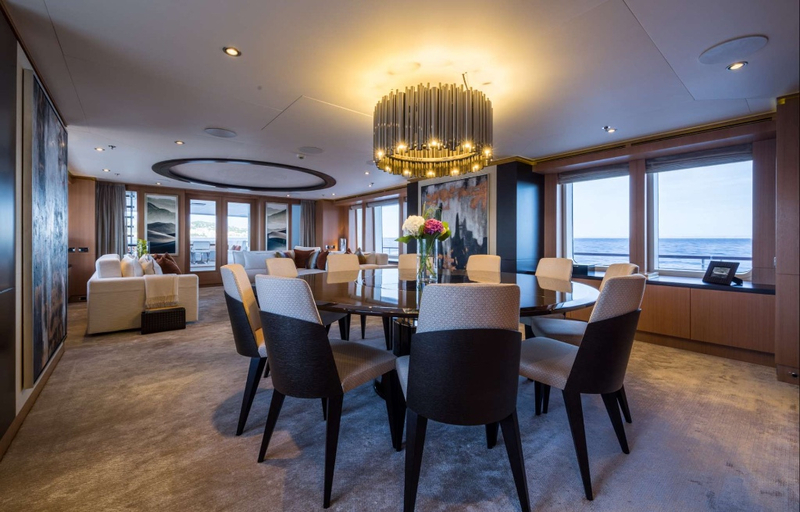 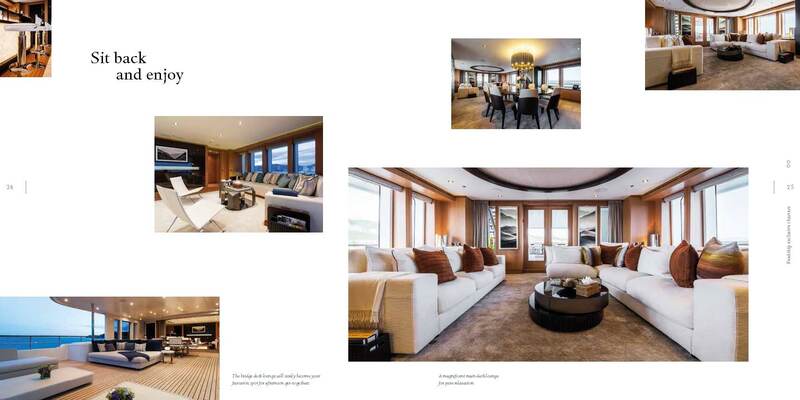 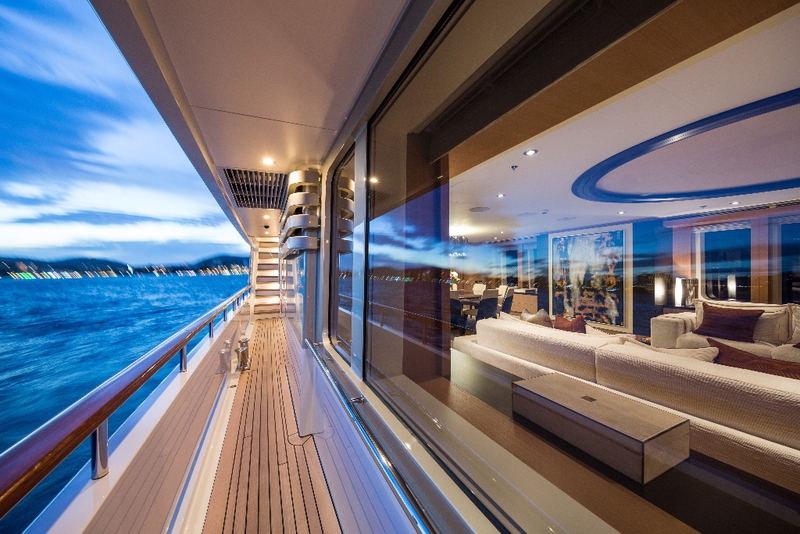 It was done to make the upper and lower aft deck dining areas more gracious and balanced to receive the yacht’s already large main saloon and skylounges. 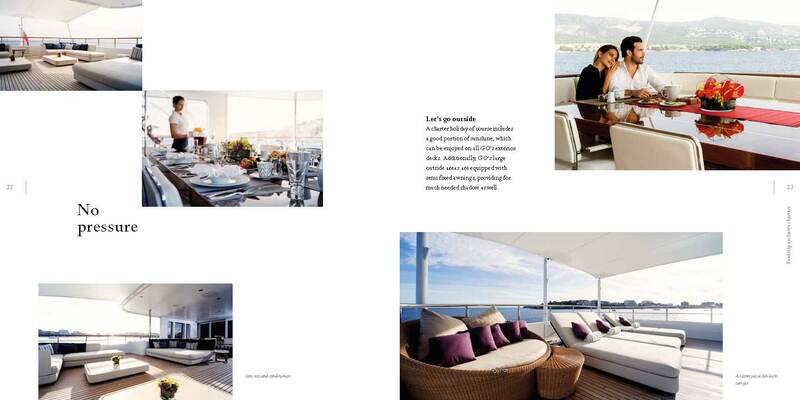 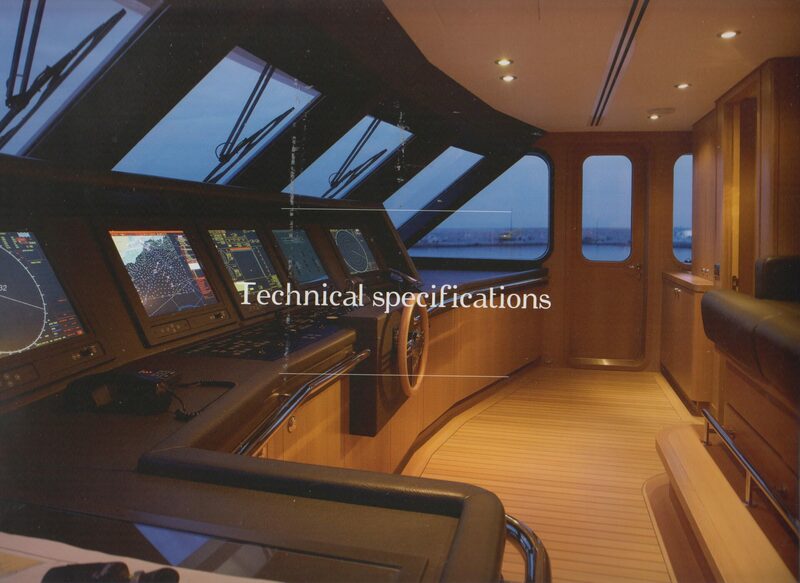 The result is a wonderful improvement, making the yacht a stand out! 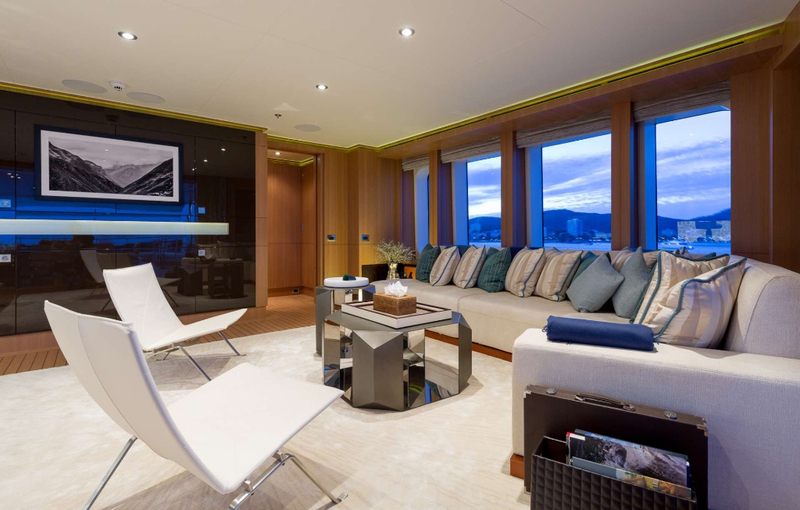 The beautifully appointed skylounge with concealed television has a push-button glass door that opens up to offer indoor/outdoor living, incorporating this recently enlarged upper aft deck dining area. 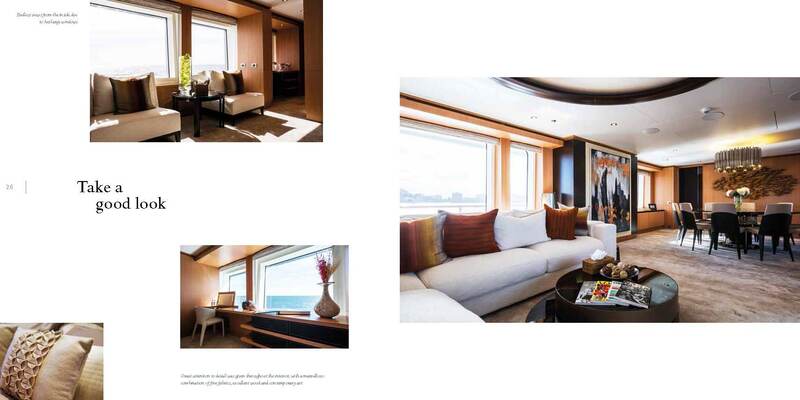 GO’s sundeck utilizes the entire length of the ship and offers a Jacuzzi, awning, state of the art bridge, and Portuguese seating on the bow. 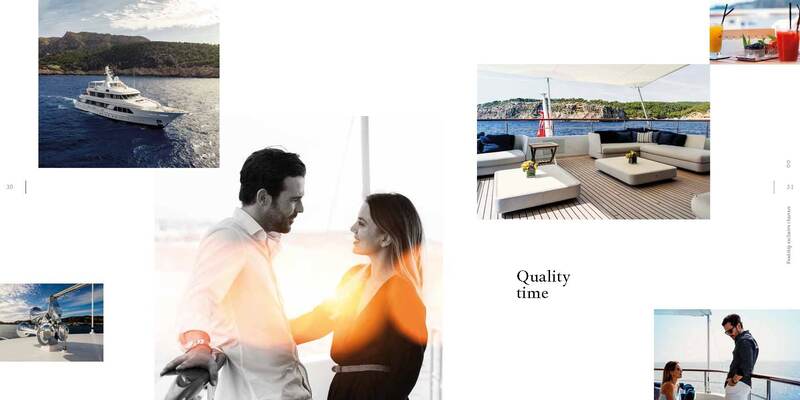 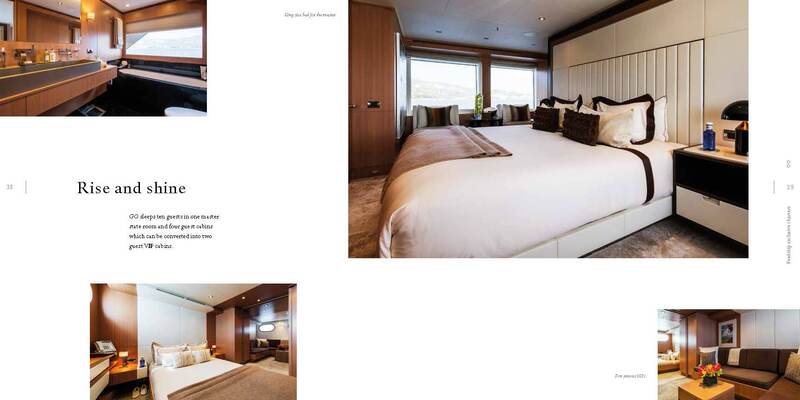 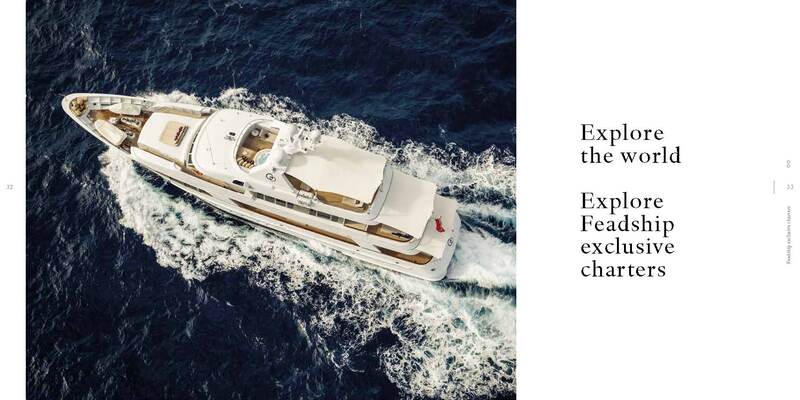 The yacht’s versatile cabins for ten guests can be set up as three full-beam master staterooms, or as one main deck master plus four smaller guest staterooms. 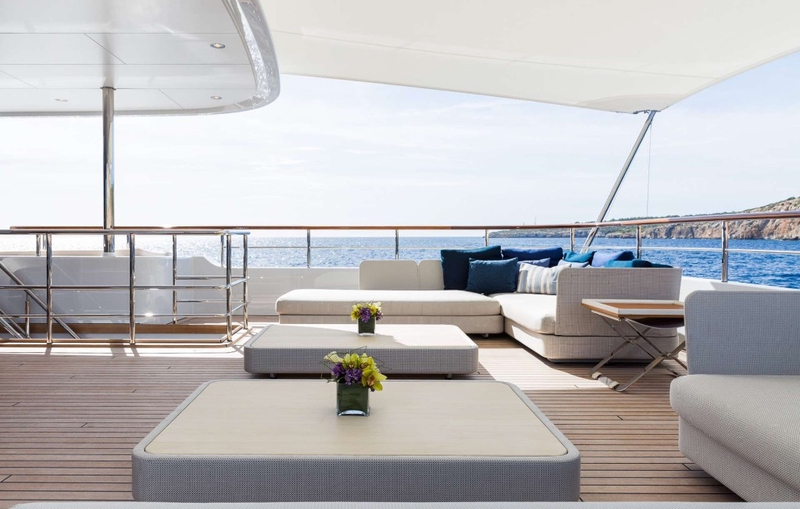 The yacht’s dynamic, young, multi-national crew of nine is headed by British captain Charlie Rollands.